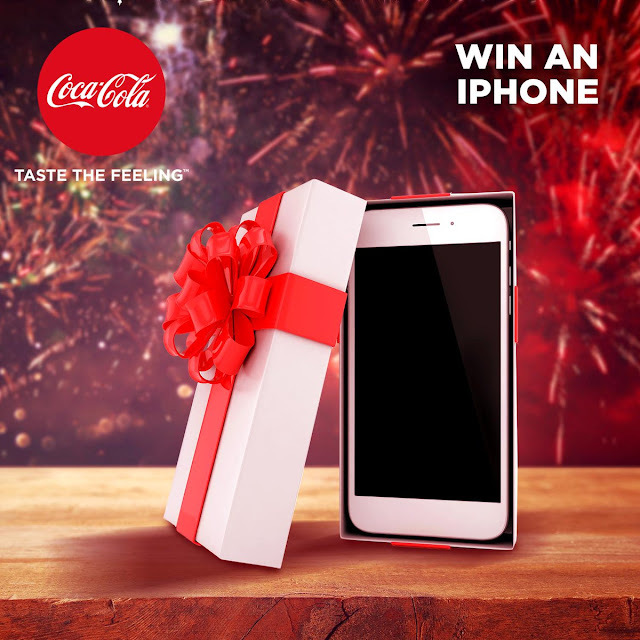 Coca-Cola Nigeria is hosting a Christmas Carol singing contest on Speazie, a mobile music app that allows users to create and share songs. For someone that makes your Christmas sparkle. Make them smile this Christmas and you could win an IPhone. 1. Click here to Download the Speazie App. 3. Click on the instrumental and sing using the instrumentals available on our Speazie page.Post your recordings on Speazie. Contest runs from 19th of December and ends on the 8th of January.